USA’s formally dressed series will give a role to the swimmer of 22 Olympic medals, the network announced. Michael Phelps will play as himself and appear for the midseason premiere as the “big client that Harvey (Gabriel Macht) could never land. Harvey and Phelps apparently have a less-than-harmonious history together, and that past comes back to bite Harvey in the you-know-what when Scottie (Abigail Spencer) makes it her mission to woo Phelps as her first client,” according to E!. 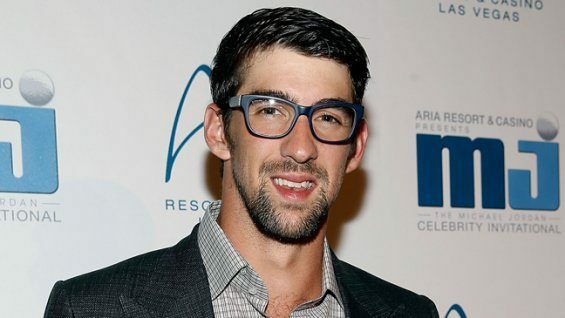 Phelps has appeared also in Entourage as himself and also hosted Saturday Night Live in 2008. USA is currently airing the first part of its third season.